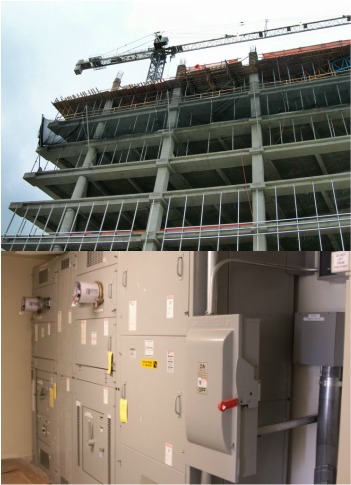 As an electrical contractor we are dedicated to a high level of professional service and safety. With over 10 years of electrical experience in residential, commercial and industrial, we anticipate problems in advance and offer creative, cost-effective solutions keeping your project within budget and on time. So, whatever your electrical needs are, be it a new construction project, a renovation, residential, or commercial, give us a call and we will give you a free estimate with no obligations.